They are a friendly, informative staff who went above and beyond to help me. i have seen both dentists and they are truly great at their profession! i can see why the office has been there for 30 years! We know finding a new dentist is difficult. We want to make it easy... Come in and get to know us with a complimentary exam and 4 bite wing x-rays (regular price $115). 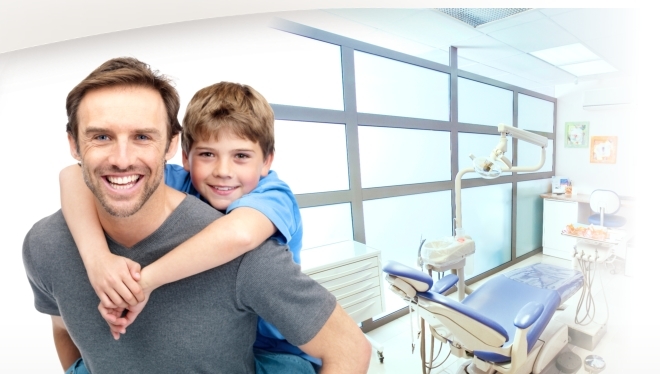 We think that getting to know us will ease any concerns you may have about going to the dentist. 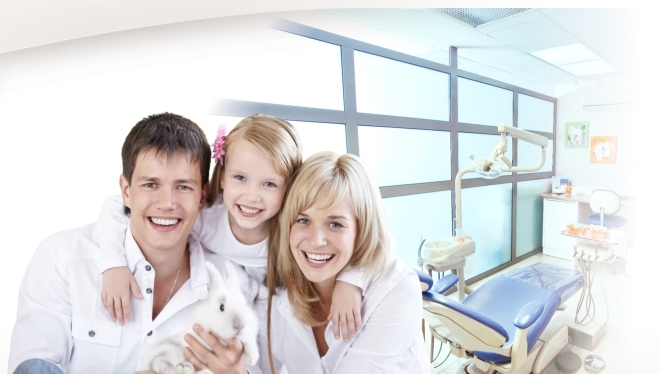 We have designed this website in order to provide a comprehensive dental resource for you and your family. 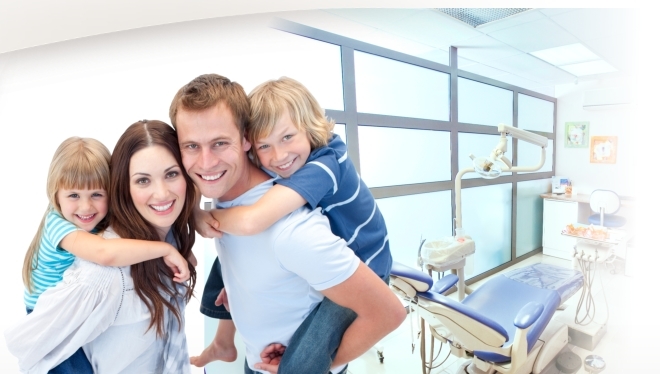 Our goal has always been to provide out patients with the highest quality of care possible. Our office is proud of the fact that we are able to offer our patients the most technologically advanced treatment options available in dentistry today. 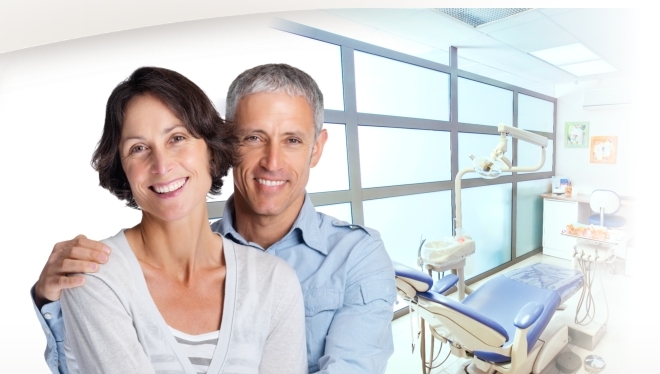 Cutting edge equipment available to our patients includes digital x-rays, digital intraoral cameras, laser dentistry utilizing the Waterlase hard and soft tissue laser as well as the Cerec CAD/CAM system which allows us to fabricate all porcelain crowns, onlays and veneers in a single visit. We have proudly served Mount Laurel & Cherry Hill since 1981 & 1986, respectively along with the surrounding communities. Our services include all phases of general and cosmetic dentistry including preventive care, restorative dentistry, partial and complete dentures, root canal therapy, non surgical periodontal treatment, extractions, bridge work, implant restoration and teeth whitening. We now offer Invisalign!! For more information on any of these areas of our practice please click on the services tab above. We offer a variety of payment plans, weekend and evening hours, and emergencies are seen the same day. If you have any questions or would like more information about our office please do not hesitate to contact us.